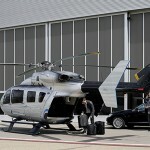 and here we are thinking that coaxial rotor helicopters are pretty much dead. well, at least ‘dead’ in real aircraft and wouldn’t even dream of it being developed for military operations. 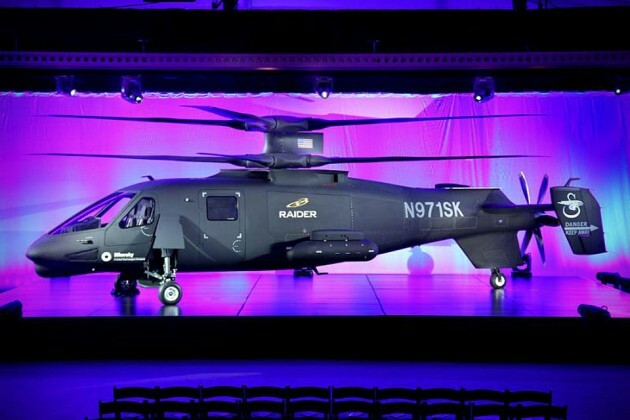 we couldn’t be more wrong cos’ Sikorsky, the pioneer in helicopter design and manufacturing founded by American Russian aviator Igor Sikorsky, has unveiled the first of two S-97 Raider armed reconnaissance rotorcraft featuring X2 technology designed for military operations. the S-97 Raider uses a rigid X2 rotor coaxial design and features next-generation technologies in a multi-mission configuration, boasting a flexible cabin space capable of accommodating six combat-equipped personnel or additional fuel and ammunitions for extend missions. additionally, the craft can also be loaded with an array of weapons and sensors as per mission requirements. described as “a new relevant rotorcraft configuration in 30 years“, the single-engine vertical takeoff aircraft is clad in a composite airframe and has a maximum gross weight of a little over 11,000 lbs (5 tons). 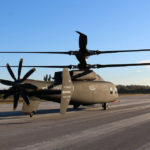 the coaxial counter-rotating main rotors and pusher propeller configuration enables the S-97 to cruise up to 220 knots or 253 mph, more than twice what conventional helicopters. 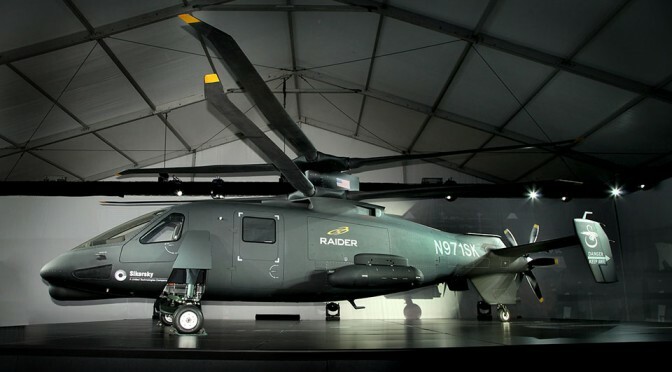 to put things in perspective, the company’s UH-60 Black Hawk makes a top speed of just 183 mph and so, we should think the Raider is pretty damn fast. 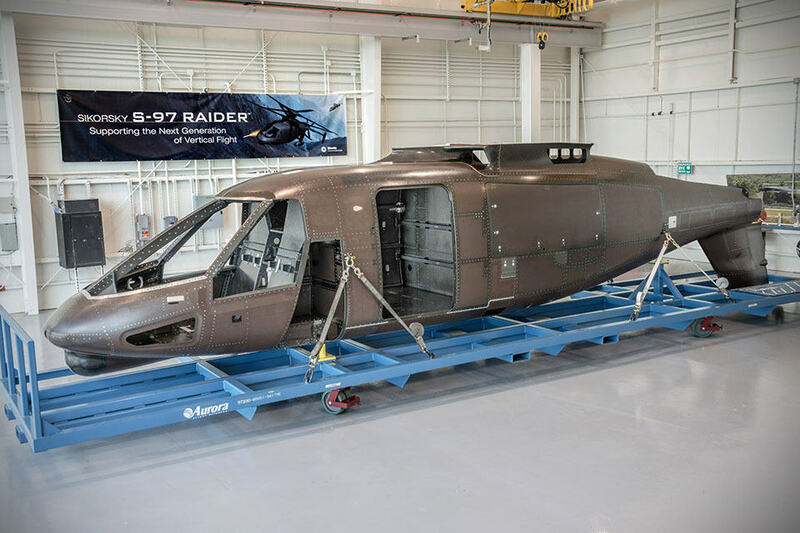 the Raider is destined to replace the U.S. Army’s OH-58D Kiowa Warrior helicopter, which in all fairness, is not quite a purpose-built aircraft for military ops. anyways, the official unveiling also signal the start of activities in the program’s test flight phase. you can learn more about this pretty exciting development over at Sikorsky website.